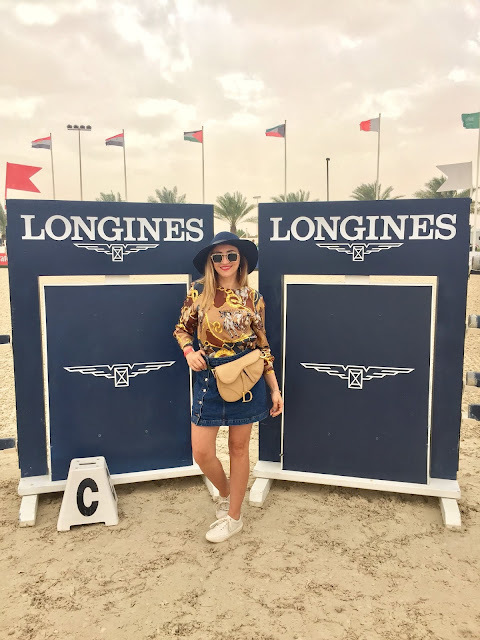 LONGINES invited me to their hospitality lounge on behalf of UAE Equestrian and Racing Federation, at the Emirates Equestrian Centre (EEC) to watch world-class riders and breath-taking horses compete against the clock over jumps that are CSI5* (five-star) status — the highest possible level in global show jumping competitions. 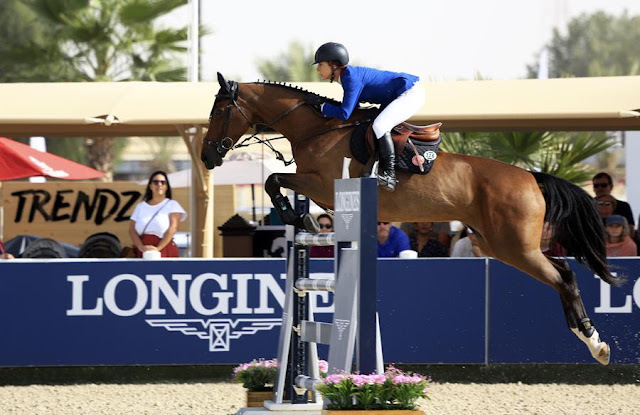 Apart from the outstanding show jumping action on display, the venue offered a fun day out for the family; A range of amazing food trucks and stalls offered a variety of local and international cuisine. 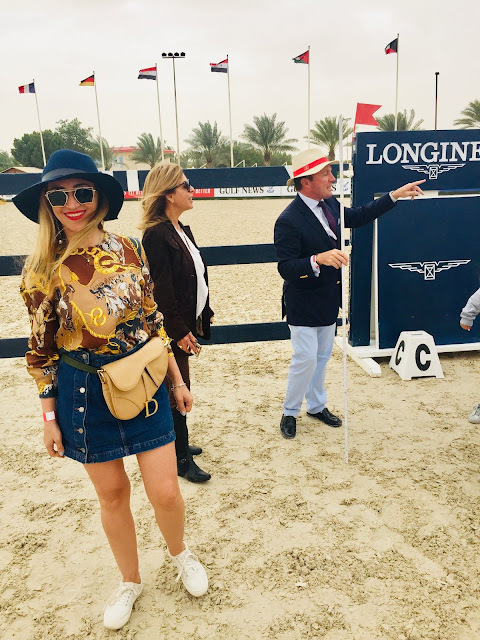 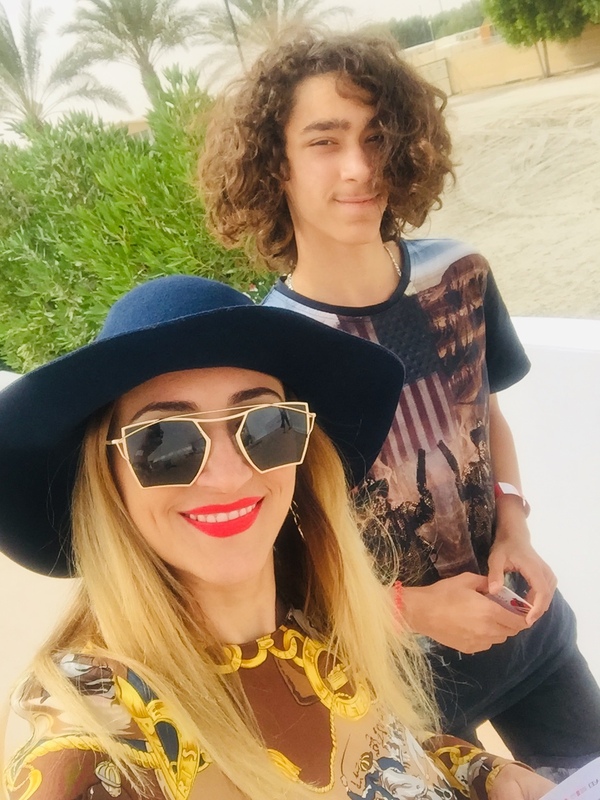 And excellent entertainment programincluding thrilling stunts by the Dubai Mounted Police, riveting dressage and flamenco performances, and much more. A live band, pony rides, bouncy castles and face-painting stations all set the stage for a memory-filled, unforgettable day out! Thank you Longines and EEC for your hospitality.